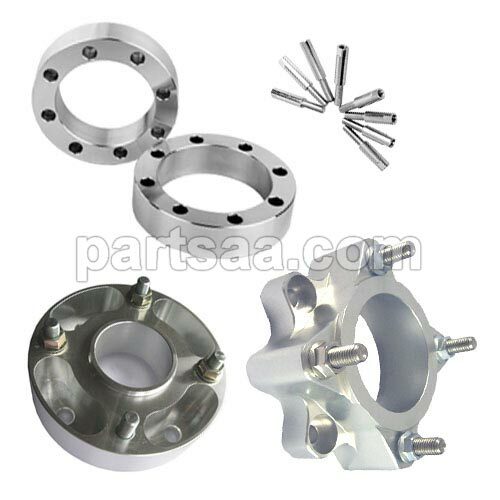 Product categories of ATV Wheel Spacers, we are specialized manufacturers from China, Atv Wheel Spacers, 4x4 Wheel Spacers suppliers/factory, wholesale high-quality products of Wheel Spacer R & D and manufacturing, we have the perfect after-sales service and technical support. Look forward to your cooperation! ATV Billet Adapter round 4-100, 4-110,4-115, 4-136, 4-144, 4-156 with studs pressed and grade 10.9 studs M10x1.25 or 3/8.